Days after Theresa May PM called a snap election, British politicos are loosing their minds musing about the fragile future of our government. 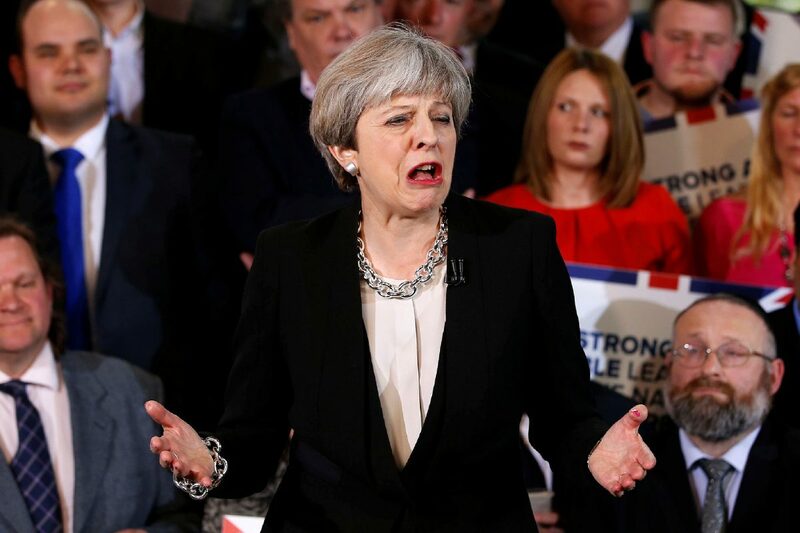 In a huge U-turn, May announced another General Election on June 8 in order to gain a mandate on Brexit – despite promising the British voters we wouldn’t have to suffer the pain of the polling stations again until 2020. 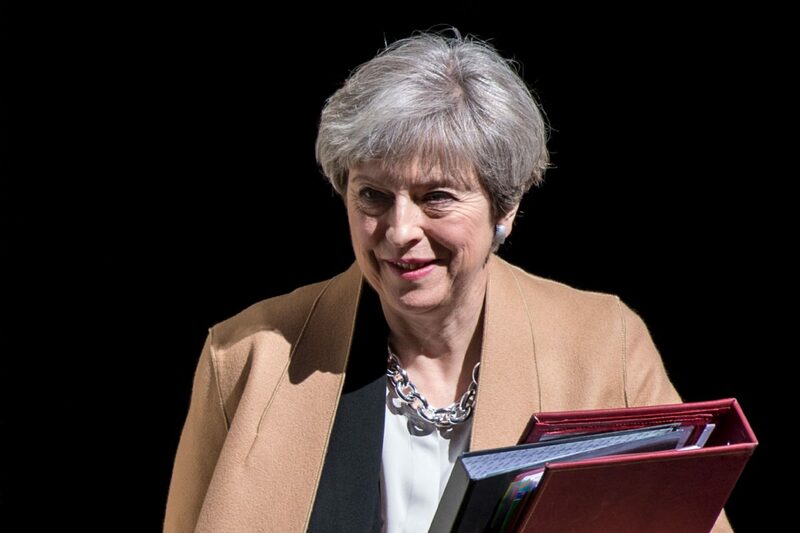 May has made no mistake: this election will be won or lost on the issue of Brexit, but what would happen if her constituency – with a majority Remain vote – voted her out of her seat in the Commons? At this moment of enormous national significance there should be unity here in Westminster, but instead there is division. The country is coming together, but Westminster is not. In recent weeks Labour has threatened to vote against the deal we reach with the European Union. The Liberal Democrats have said they want to grind the business of government to a standstill. The Scottish National Party say they will vote against the legislation that formally repeals Britain’s membership of the European Union. And unelected members of the House of Lords have vowed to fight us every step of the way. 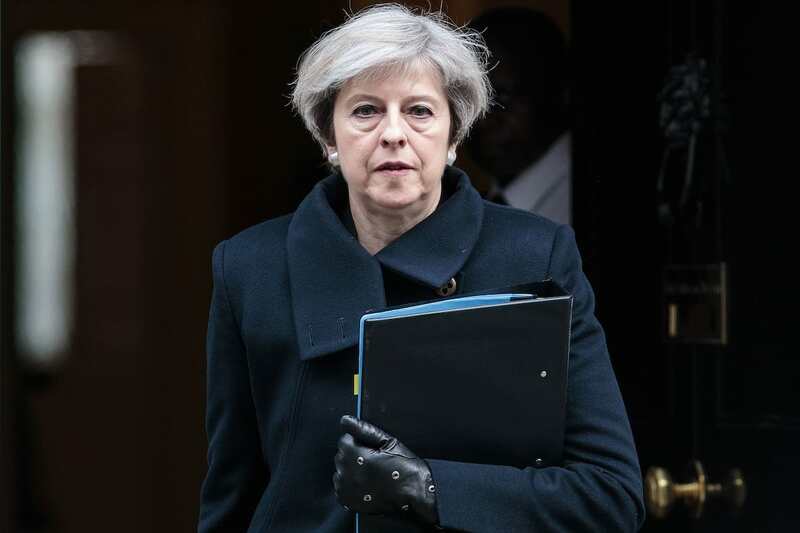 However, an unidentified commentator has pointed out that Theresa May’s Maidenhead constituency voted to remain in the EU with a 54% majority, and are presumably unhappy about the hardline Brexit line that their MP has taken. Theresa May has declared the 54% of her constituency who voted Remain her opponents. Good people of #Maidenhead, you know what to do. By a convention observed since 1902 – with sole exception of Sir Alec Douglas-Home, who was a member of the Lords – all ministers have been members of the House of Commons. So, perhaps if the people of Maidenhead – a Tory stronghold – were to take issue with May and her term thus far, 10 Downing Street could get a new tenant come summer.